How do you adapt a pre-existing Object Model (that doesn’t support notifications)? How do I extend my ViewModel with a commanding infrastructure? 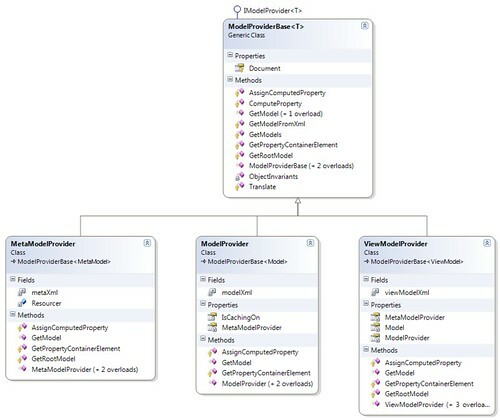 How do I make my standard .Net resource available as part of ViewModel Metamodel? How do I make my model support a State Machine? How do I extend the existing Model with new properties? How do I create a brand new model from scratch (fully dynamic)? 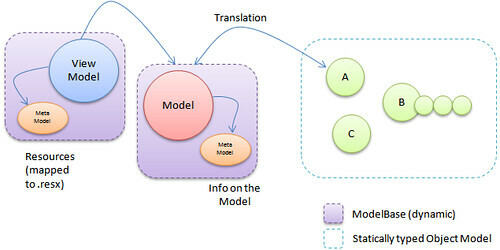 How do I make related information part of Model MetaModel? For example, EmployeeKind can be an enum of ‘Skilled, Unskilled, Others’. How do I emulate standard static C# property on a Dynamic model? How do I translate an existing object into a dynamic Model? How do I translate the same back? Jagadish, if you own a domain, you can sign up for a free google app account. Once you edited your CSPAN records at your provider (register.com etc. ), just go to your blogger blog settings and choose custom hosting option.